The online registration for admission under EWS/DG Category for the session 2018-19 will begin from January 22. Delhi government is issuing guidelines for the EWS admission process. 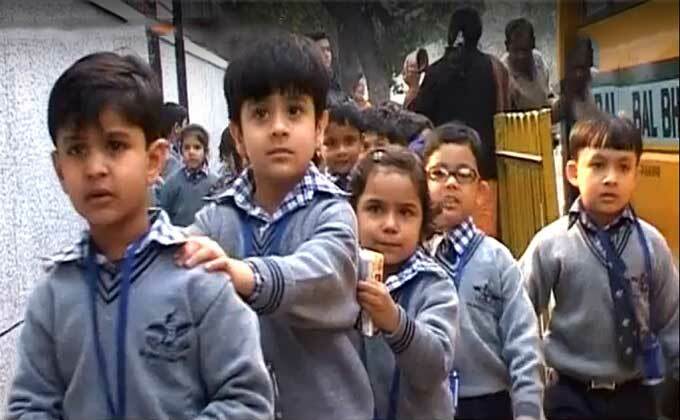 Nursery admissions under General category were begun from December 27; But under EWS category, there was suspicion on admission as till no official notification was released from Delhi Government. The online registration and the admission process will start from January 22 and will conclude on February 21. EWS 1st Admission List will be displayed on March 7 and EWS 2nd list will be displayed in the third week of March 2018. There are more than 1600 private schools in which 25 percent of seats are reserved for Economically Weaker Section and Disadvantage Group (EWS/DG) Category. There are lakhs of parents who were eagerly waiting for the admission process to begin. The delay in the online registration process leads to huge hassle and confusion among parents. Finally, our sources have confirmed that the admission process will begin from January 22. Here the complete admission schedule and click here for EWS School List 2018-19.